Clear color. Aromas and flavors of green plantain, barbecue pork, and eucalyptus with a round, fruity light-to-medium body and a peppery, interesting, medium-long finish imparting notes of pear drop, wintergreen, hot smoked tomato, and black pepper and allspice finish. A complex mezcal with oscillating fruitiness and jerk-like spiciness. 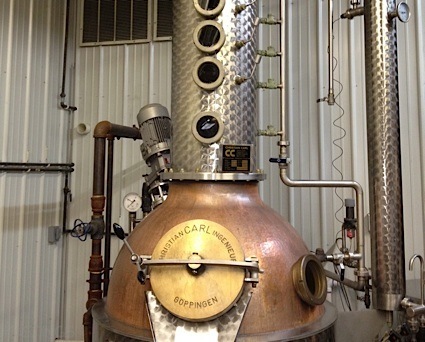 Bottom Line: A complex mezcal with oscillating fruitiness and jerk-like spiciness. 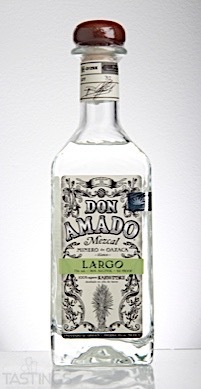 Don Amado Largo Mezcal rating was calculated by tastings.com to be 93 points out of 100 on 6/27/2017. Please note that MSRP may have changed since the date of our review.